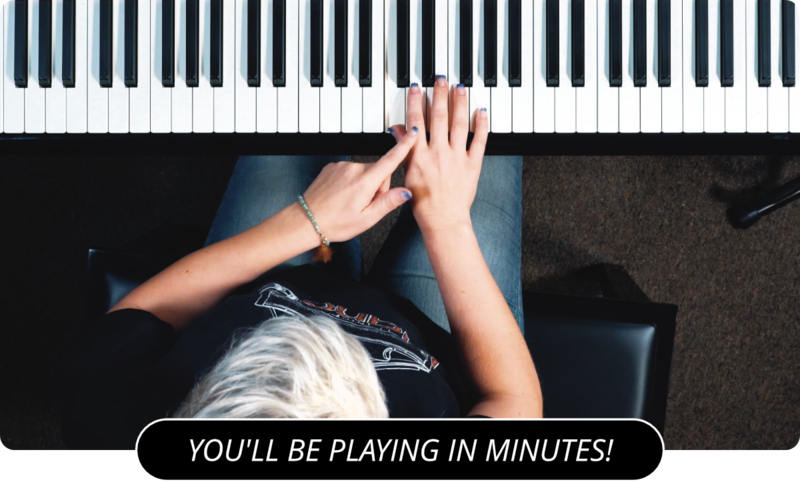 Learn How To Play The Phrygian Mode On The Piano! Now I want to talk to you about the third mode of the major scale. The third mode is called the phrygian mode. This mode uses the same notes from the major scale, but starts on the third note. In the case of the C major scale, the phrygian mode is E, F, G, A, B, C, D, E. From these notes we can build a seventh chord. E, G, B, and D make up the E minor seventh chord. Let's use an A major scale to build a C sharp minor seventh chord. The notes of the A major scale are A, B, C sharp, D, E, F sharp, and G sharp. So we can create the phrygian mode of the scale by restating the scale, starting with the C sharp, which gives us. C sharp, D, E, F sharp, G sharp, A, B, C sharp. We build the C sharp minor seventh chord by using the notes C sharp, E, G sharp, and B.
Hopefully these lessons are giving you a good understanding of all of the ways in which musical notes, chords, and scales, relate to one another. You can also check out the Locrian Piano Mode or Lydian Piano Mode .